Giggle Beats is looking for five talented journalists to complete our reviewing team for the Edinburgh Fringe 2012. As a Giggle Beats writer, you’ll review shows, interview acts and help us develop interesting multimedia content throughout the month of August. In total, we ask each writer to review a list of 10 shows, selected by us, with each review a minimum of 400 words. Our focus is on quality, not quantity, you see: we want our writers to fully appreciate the subjects they’re writing about, and to maintain the high standards we set ourselves as a publication. We also want you to pitch ideas and suggest new directions for our coverage, and we’ll give more responsibility to writers who do. Giggle Beats’ reviewers are volunteers, but will receive free tickets to shows they review. And if you impress us during the Fringe there are paid positions available at Giggle Beats HQ from September onwards. 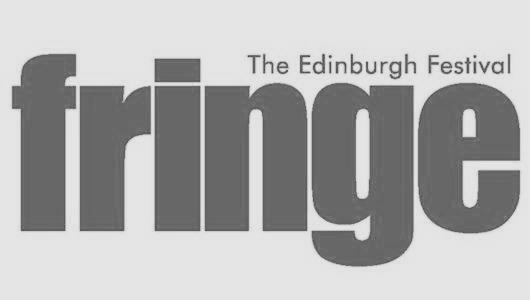 If you’re interested in helping shape our coverage for the Fringe, why not email us and tell us a bit about yourself, including details of your writing experience and one or two relevant samples of work.